The third and final in a series of videos on the Andersen Studies, Op. 15 by Powell artist Paul Edmund-Davies covers etude number 3. 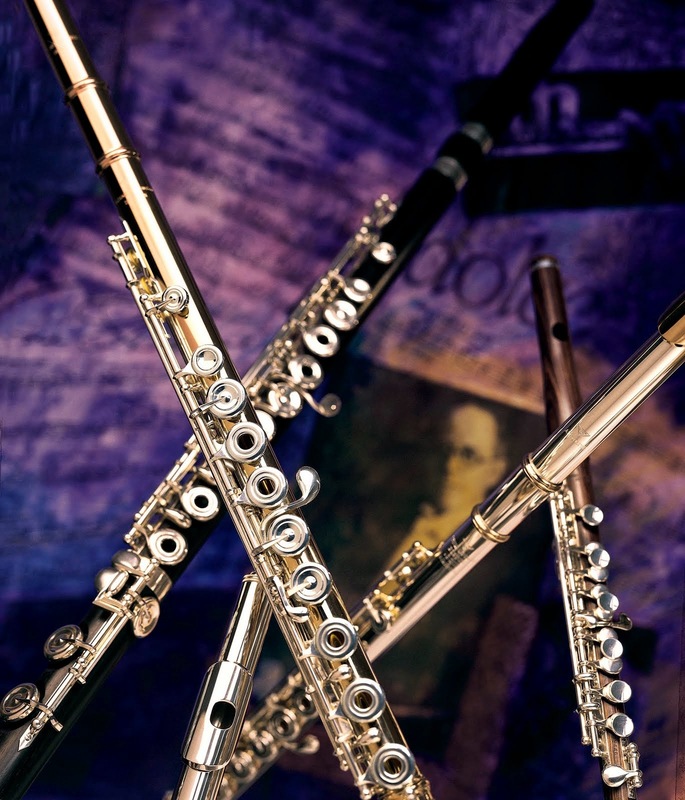 Mr. Edmund-Davies remarks that this etude "has to be one of the most beautiful studies ever written for the flute." That being said, he focuses on the melody in the first part of the video and recommends practicing the melody as lyrically and vocally as possible. The melody is complimented by an accompaniment of sixteenth notes and triplets, which Mr. Edmund-Davies recommends you build up in blocks. Finally, he notes that the fingers "must be nimble" to play the etude successfully and suggests a few of the studies from his book, The 28 Day Warm Up Book, to help.